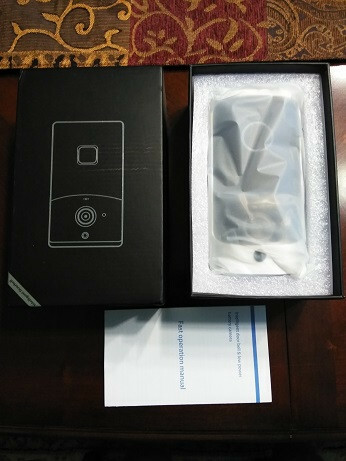 Q Please send me the following data to what I have bought from you -Smart Video Door Phone Visual Recording Wireless WiFi Security DoorBell 1 ID 2code on ring - scan 3 scan QR code Thank you ! A Please download the app with second mobile phone and then connect them . 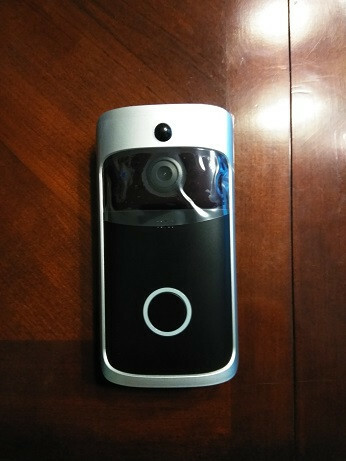 A Record Method: manual, doorbell trigger, motion detect. Please refer to the user manual and change the record method, thanks . Q how does it fit together? Easy access to battery? Can others easily open and destroy it? A For how to fit it ,that needs to refer to the user manual . 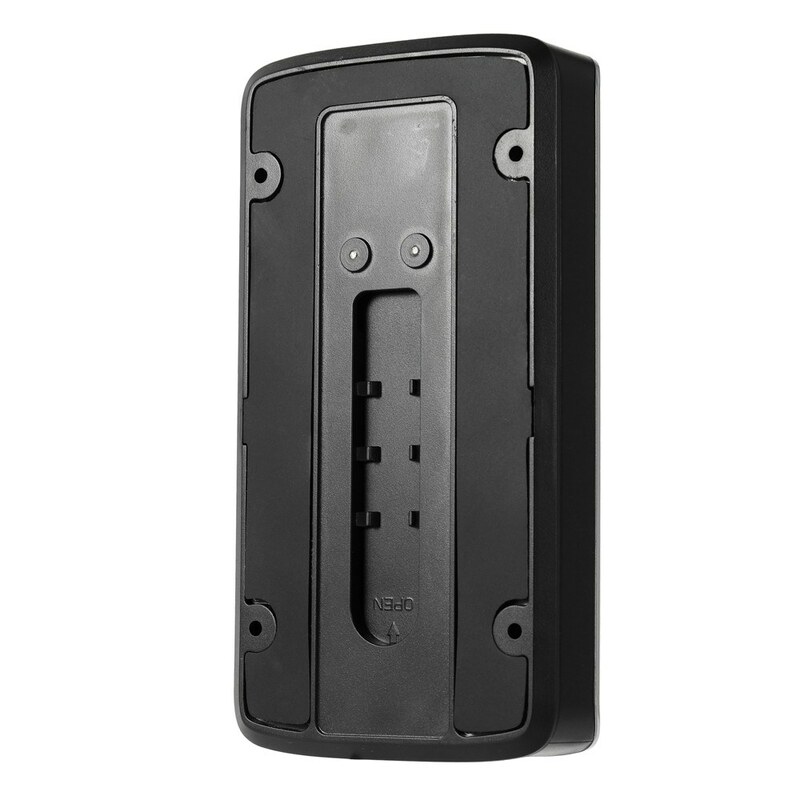 It is easy to install battery behind the doorbell . You can buy a protect cover for it . Q How can I adjust the hover time? I go to advance setting and change it to 15s and when i hit save it tells me save failed try again. IVe tried everyday for a month now. A Please ensure that the product is linked to wifi and set on the mobile app, thank you. A Hello, compatible with Xiongmai, icass flaws, the website is not sold separately, thank you. A It works independent,you do not need to buy an inside ringer. 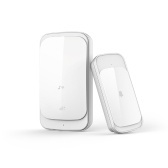 This wifi doorbell can connect home WiFi and achieve a two way intercom between the doorbell and cell phone. Q Do you need to already have a doorbell to hook this to? I don't have a doorbell now. A No , you can place it at any place you want ,thanks. Q Does it work with Alexa echo?? A It only works with the app that is designated，thanks. Q How do I connect a 24 volt AC supply to the device? I see holes thru the rear, do they need to be soldered. A It is only powered by batteries,thanks. 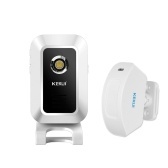 Excellent product,easy setup and works without problem-highly recommended. Excellent product! Easy to setup and quality is very good. Much cheaper than alternative devices and much cheaper. Item was also delivered very quickly!! 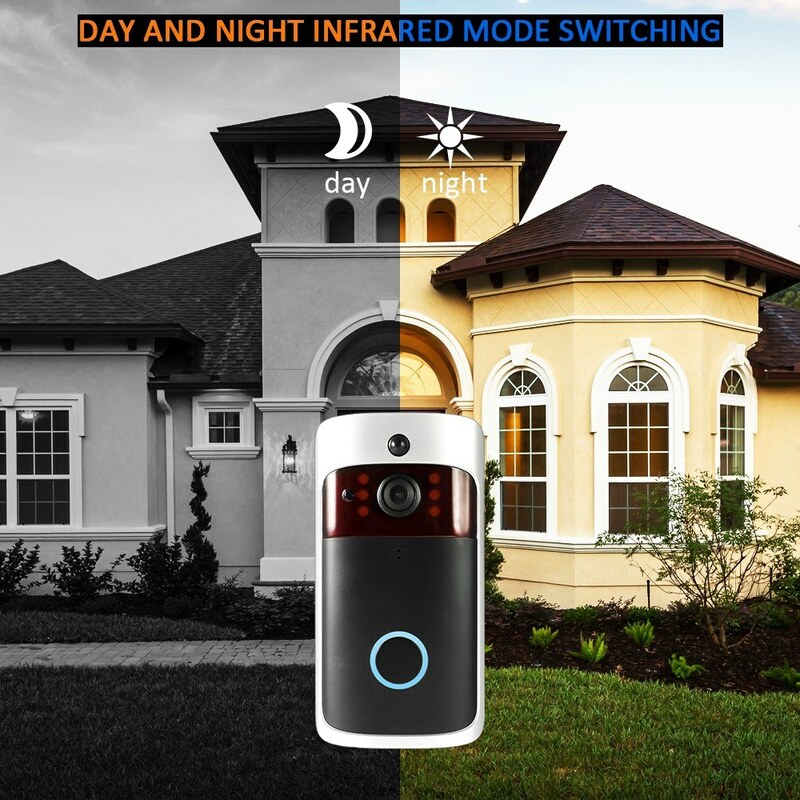 This doorbell camera have pretty good image quality, even the night vison is still very clear. Easy and fast connection with the app. Everytime when someone ring the bell you will get a pop-up notification tells you someone is at the door. And you can see and hear everything that happens at your door, you can even talk to them through your phone. Very convenient! Works like a charm with the app. No cloud storage subscription required. Received product in good condition. 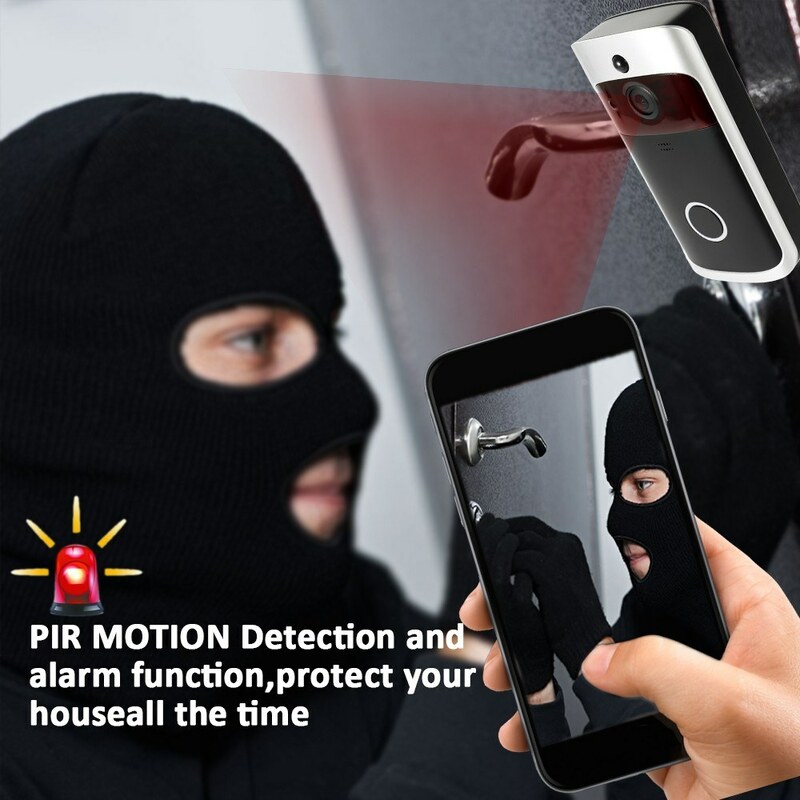 Easy to set up.A highly recommended product for security purposes and also provides convenience to house owners whom always expects delivery. The high tech doorbell is very cool. 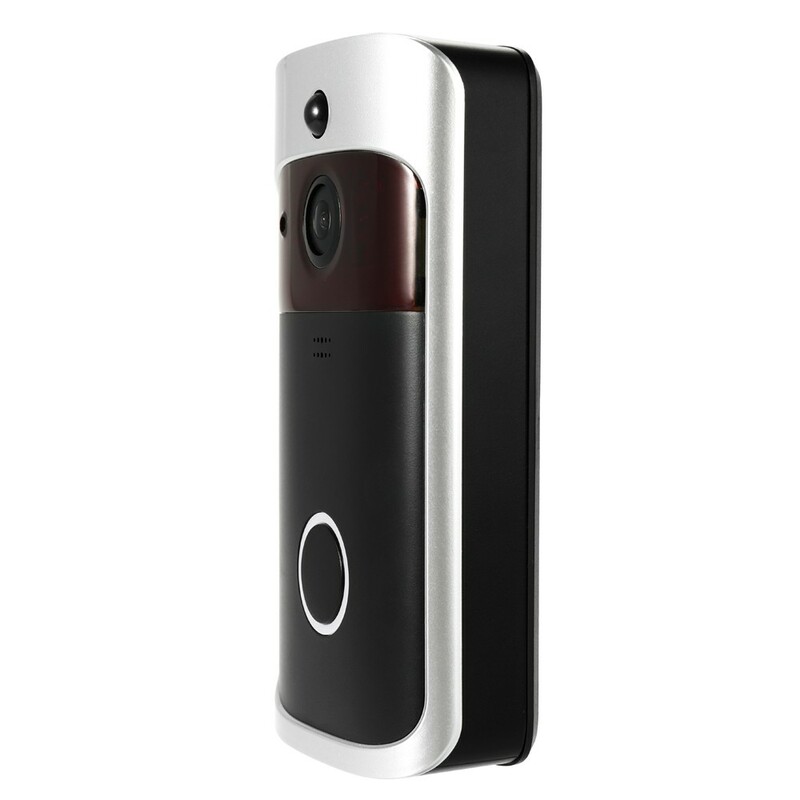 It not only can clearly see the images outside the door, but also has dialogue and sensing functions. 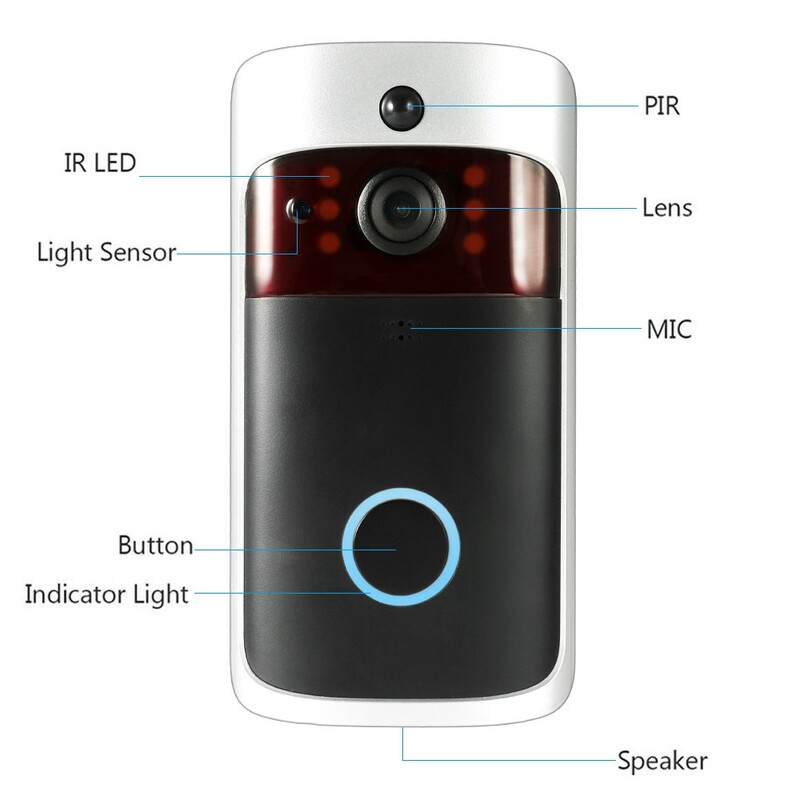 Of course there are also camera and video function. 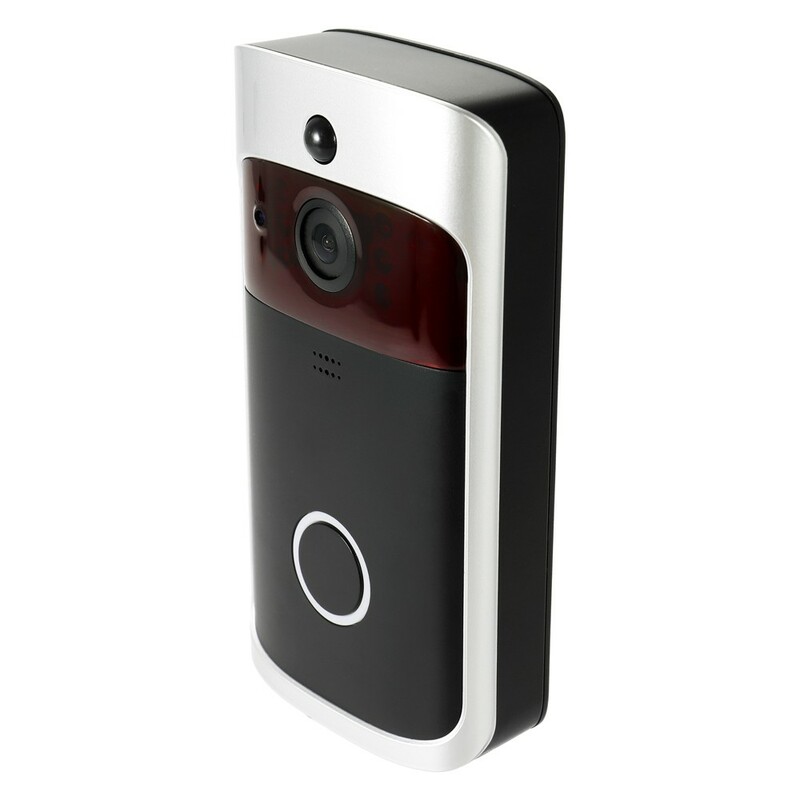 As long as someone is ringing the doorbell or in front of the door, you will receive the smart doorbell message. Great product. Easy to install. Works as described. Our house is large and open and our doorbell chime was never very loud. I've installed one of these in our master bedroom and one downstairs and now the door bells is well heard. Doorbell will be replaced with functioning one, free of charge. Satisfied with customer service. 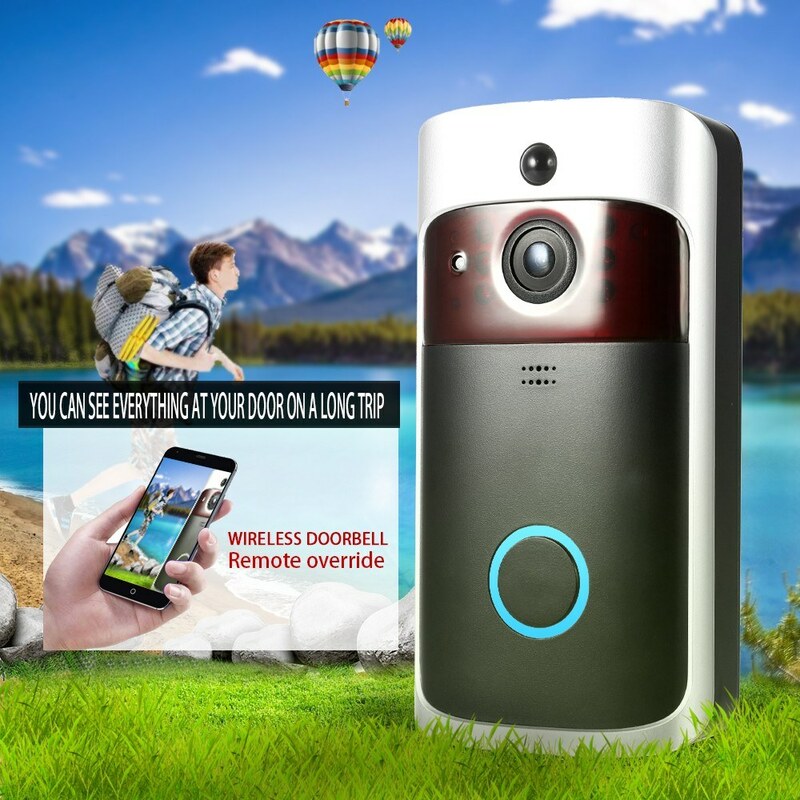 This is a great doorbell. I am not sure why people waste money on the branded version, this is excellent. 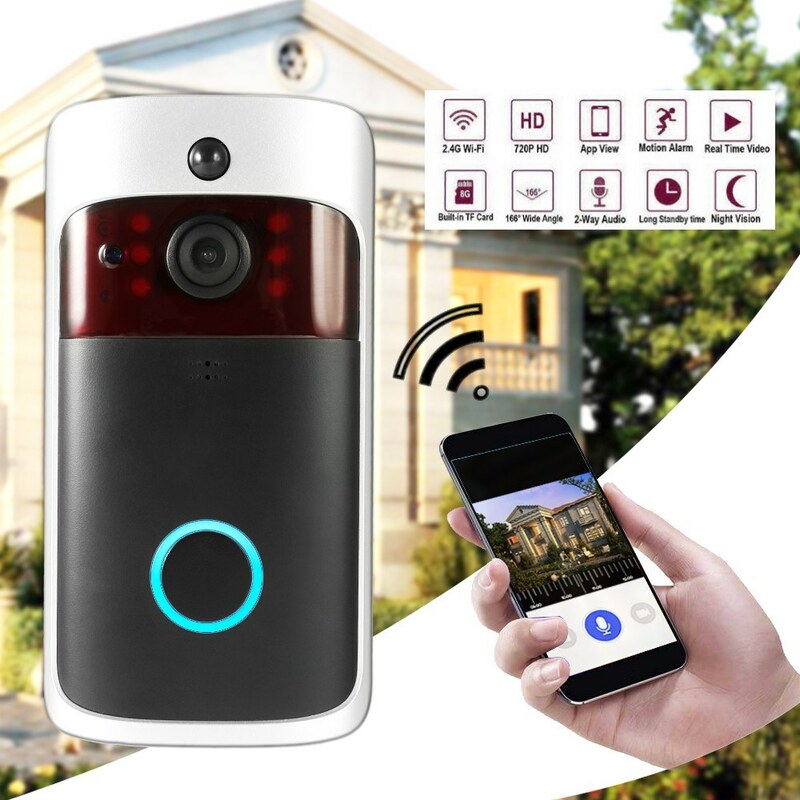 Excellent Video Security Doorbell for the price. 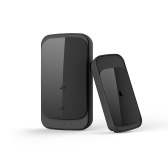 This WiFi Doorbell works very well. The app was easy to install and use with the included instructions booklet. The device is easy to mount and seems to be well made. Once it was all set up and ready to go, it takes nice video. We shall see how long this doorbell will last, but it's been a couple of months so far and it's working just fine. Easy to install and sync to your phone. Overall a good product. Love this doorbell! Super easy to install and program! Works well with Galaxy Note 8. Looks great! 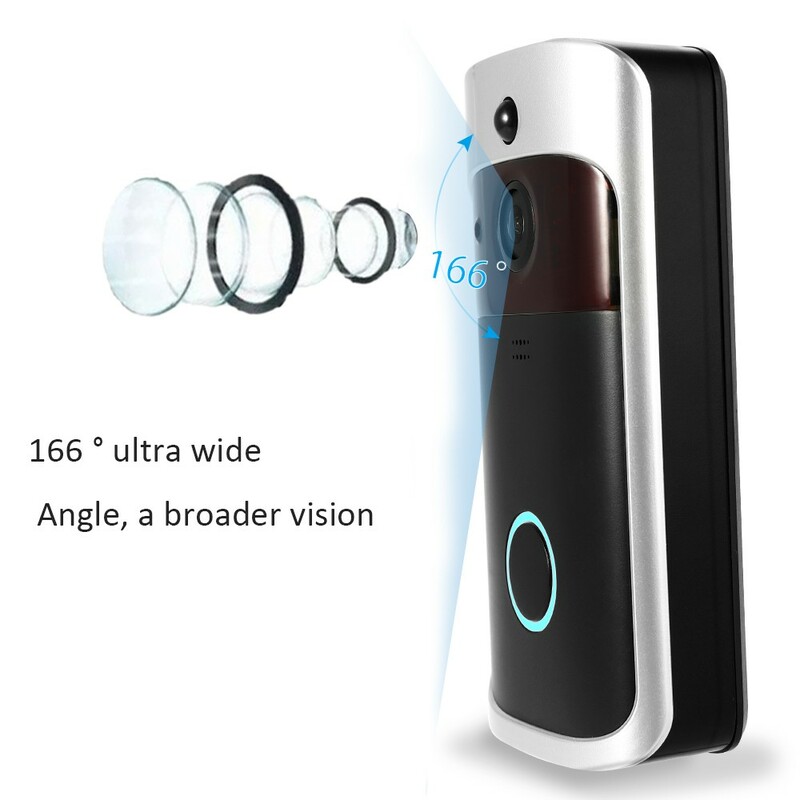 Has a clear image, speech through the speaker is clear. 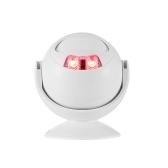 I very love this product. 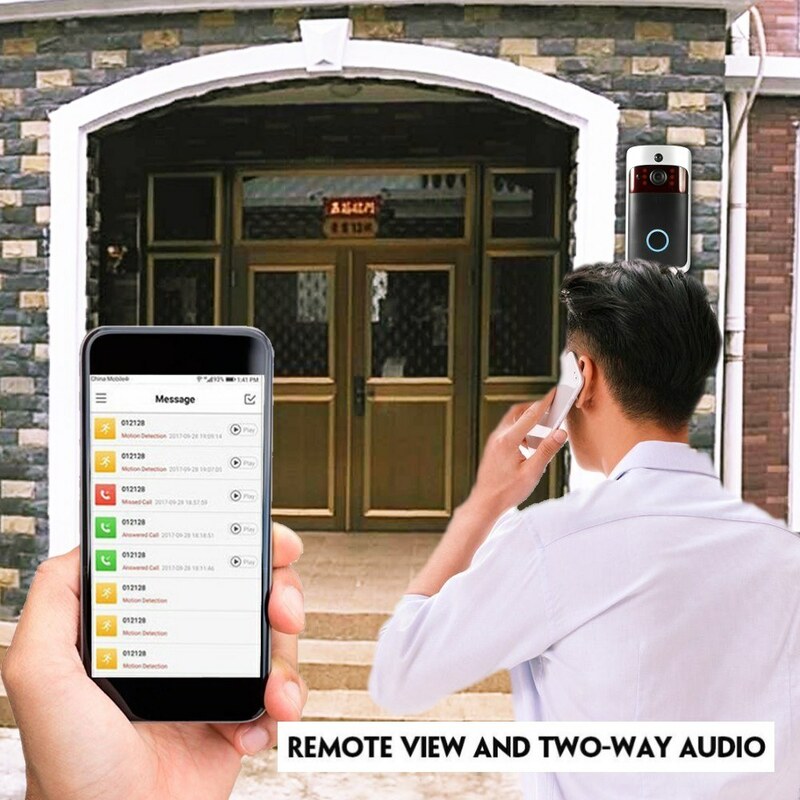 I already set up.The install was quick and easy to setup.Now I can knows my front door's activity anytime.and the video picture quality is great, I highly recommend this product to all friends. This video door bell is small in size. Very easy to install and to operate. It clearly shows who is ringing the door bell. 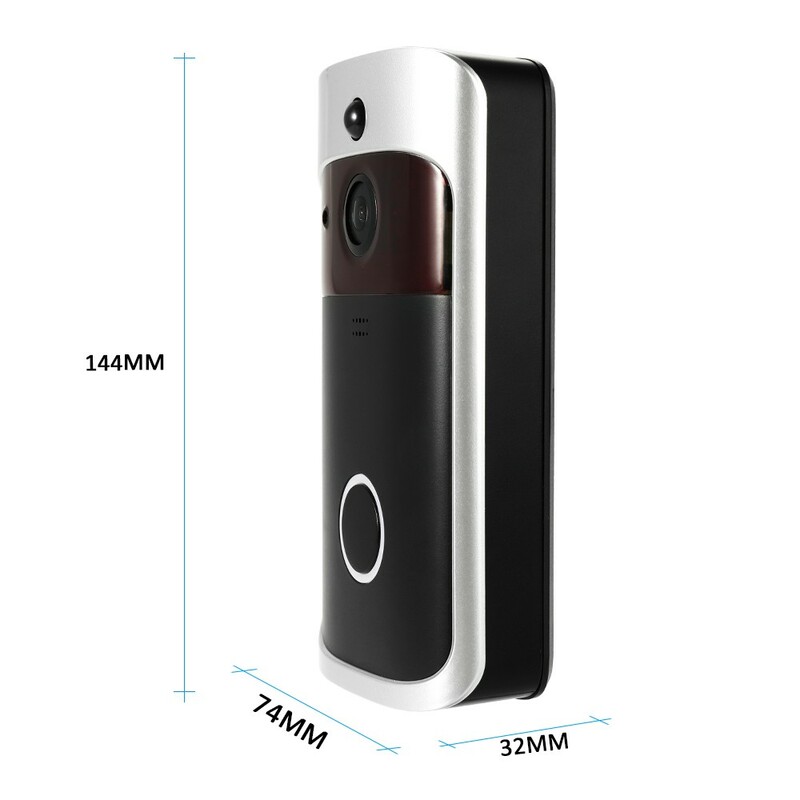 This doorbell camera have pretty good image quality, even the night vison is still very clear. Easy and fast connection with the app. 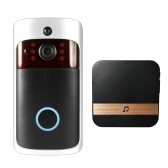 This wireless doorbell is really useful and setting it up was super easy. The picture quality is really good. 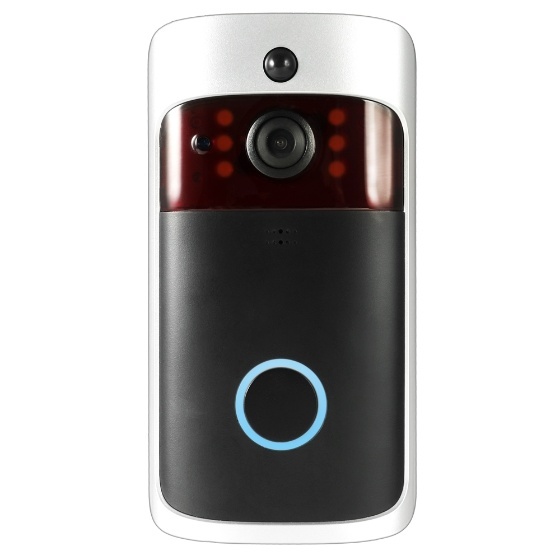 The high tech doorbell is very cool. 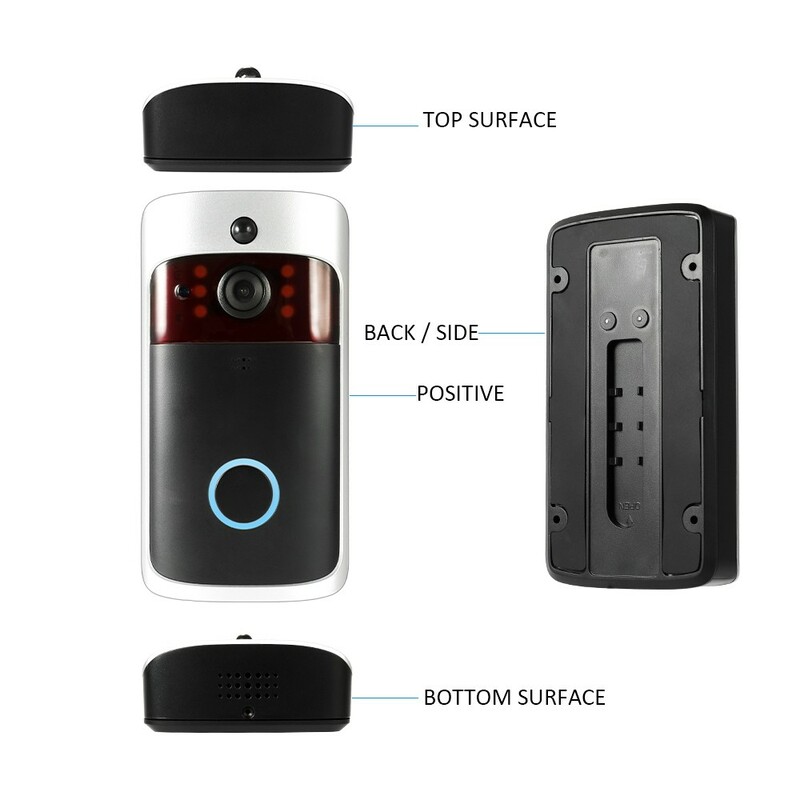 It not only can clearly see the images outside the door, but also has dialogue and rainproof functions. Of course there are also camera and video function.